Joyce Muniz has emerged from Vienna’s new generation of house heads as a DJ and recording artist. 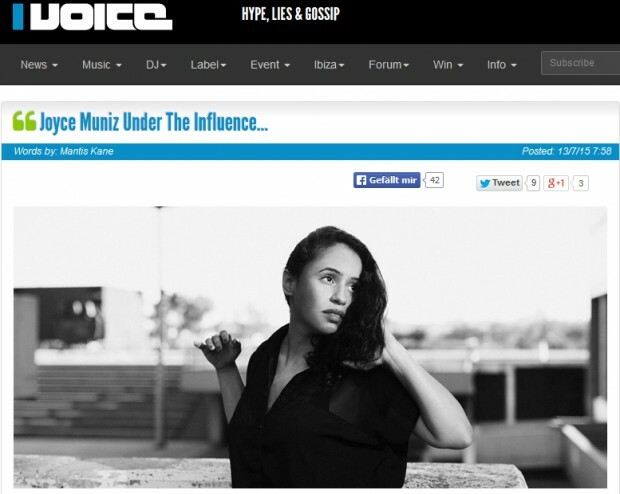 Ibiza Voice asked her for some records that changed her life and influenced her sound. You can find her selection HERE.